A museum of a very special kind! 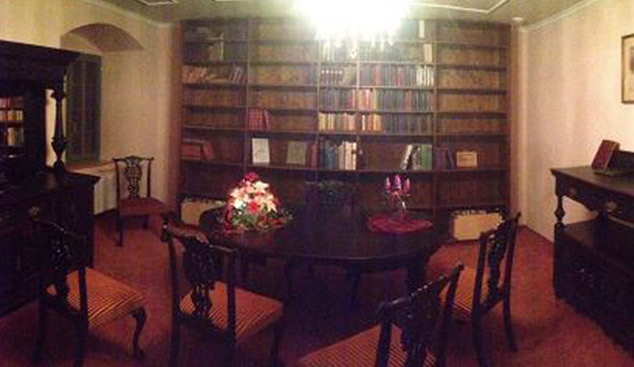 Our breakfast museum is located on the ground floor of the Schlosshotel Ravenstein. In a historical and modern ambience you can not only admire our exhibits, but for our hotel guests we also offer a unique and unforgettable breakfast buffet. 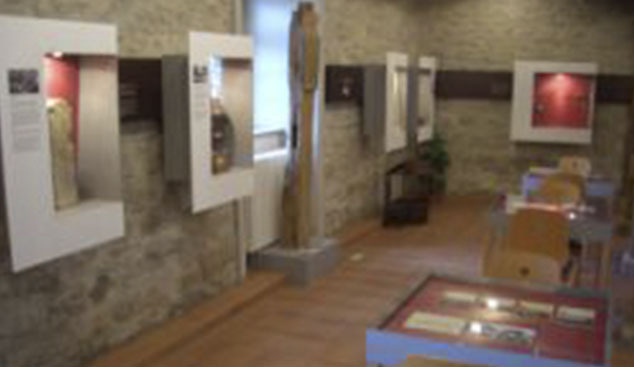 On the occasion of the 800th anniversary celebration in 1988, the association established a museum of local history in the attic. The objects on display come mainly from Merchant citizens who make the exhibits available as donations or loans. The furnishings of the library room were made in London in 1899 and exhibited at the 1900 World’s Fair in Paris. 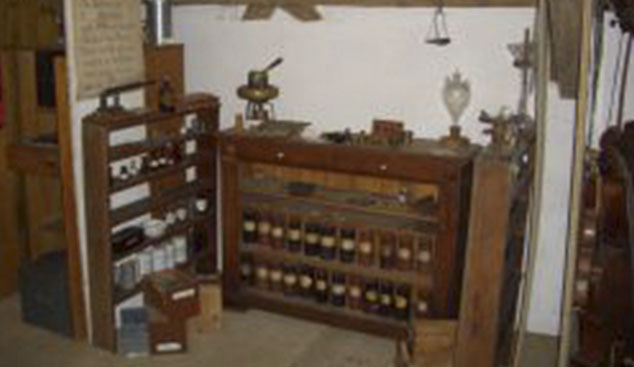 Via Mannheim and Heidelberg, the furniture came to Merchingen in the 1960s, where it was stored in a cellar. 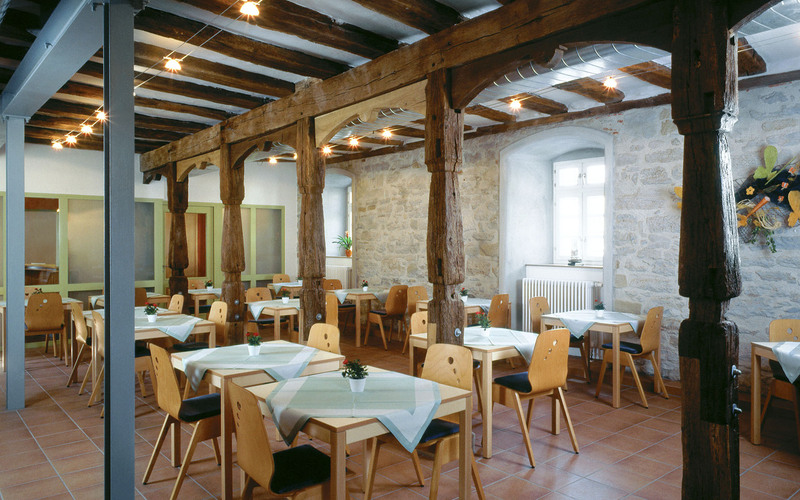 In 2012, the “Förderverein Schloß mit Heimatmuseum e. V.” was able to acquire and restore the furniture. Together with parts of the old public library in Merchingen, these jewels can be viewed today during our guided tours of the castle. 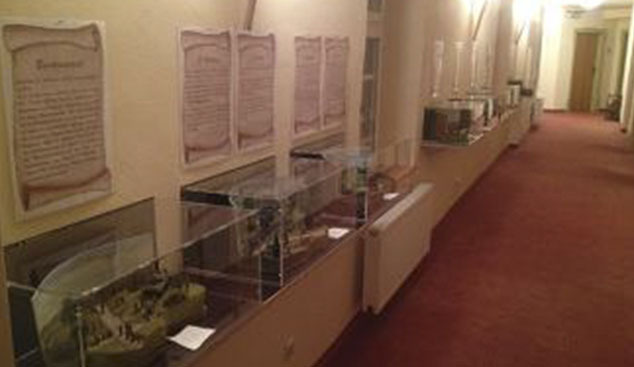 In the corridor of the castle hotel, the Förderverein has installed 13 display cases with dioramas on loan from the merchant artist Ronny Göbel for a permanent exhibition. Here, the history of Merchingen and the region from the Romans to the post-war period is vividly illustrated.